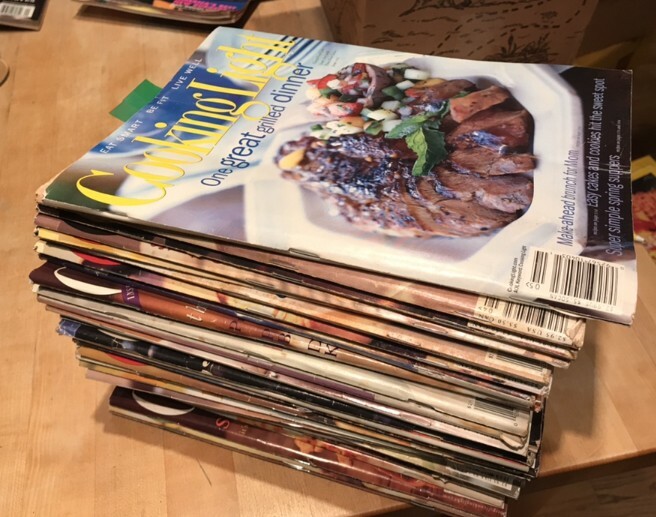 Does anyone want a stack of 32 cooking light magazine’s? Most are from 95, 96 and 97. There’s at least one from 2002. If no one wants them, anyone have any idea what to do with them? I’d hate to just toss them out. I was thinking about calling the local school to see if they could use them for art class. 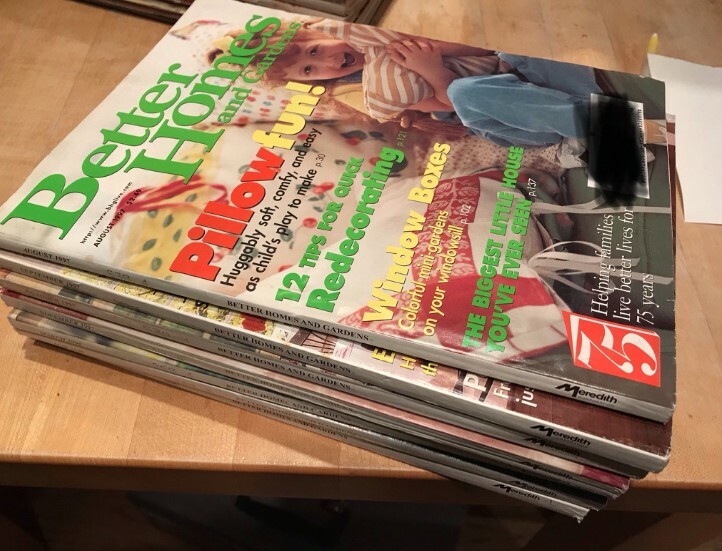 Does anyone want a stack﻿﻿﻿﻿﻿﻿﻿﻿ of 7 Better Homes magazine’s? From late 97 to early 98. 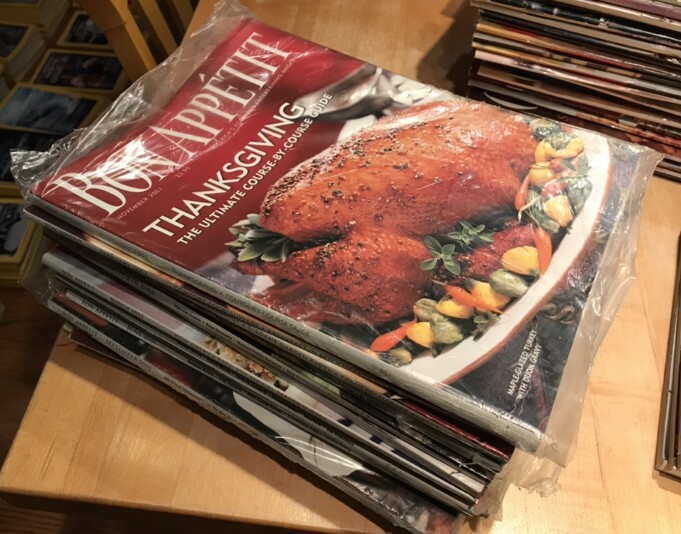 I have 22 issues of Wine Maker magazine from 2091 - 2012. Free to a good home.